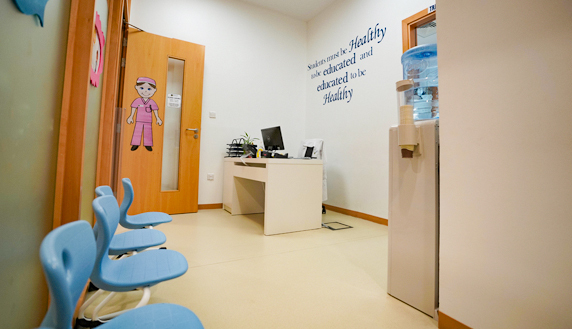 To ensure our students are happy and healthy, we have a fully equipped clinic on site, which is approved by the Dubai Health Authority (DHA). 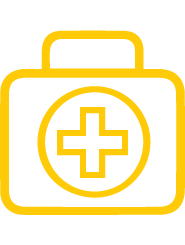 Our Medical team are fully qualified and hold DHA licenses. The School clinic is open from 7.30am -3.30pm from Sunday to Thursday.